OK, so I have one small victory on the day. Today was a day of meetings--and a track meet. The meetings were all related to university stuff; and the track meet happened to be on campus. The Jest & Earnest Son and his Cub Scout troop took a field trip to the meet, so I joined them there. I should have enjoyed the meet--time with my son, a sunny afternoon, and a sport that I generally enjoy. But the Guilt Ghost was hovering nearby the entire time. As of May 1 of this year, I made a commitment to myself to write on every weekday, and to blog about it. I don't know if I will be able to hold up this routine, especially with the travel that I have coming up. But I didn't have a good excuse for missing today. So I begged the Jest & Earnest wife for her patience, and I ducked downstairs to plow away on Indian ball games for an hour. I know that hour blocks isn't going to get this book written. But I'll take this small victory for the day. This is always a special day, and even more so today. 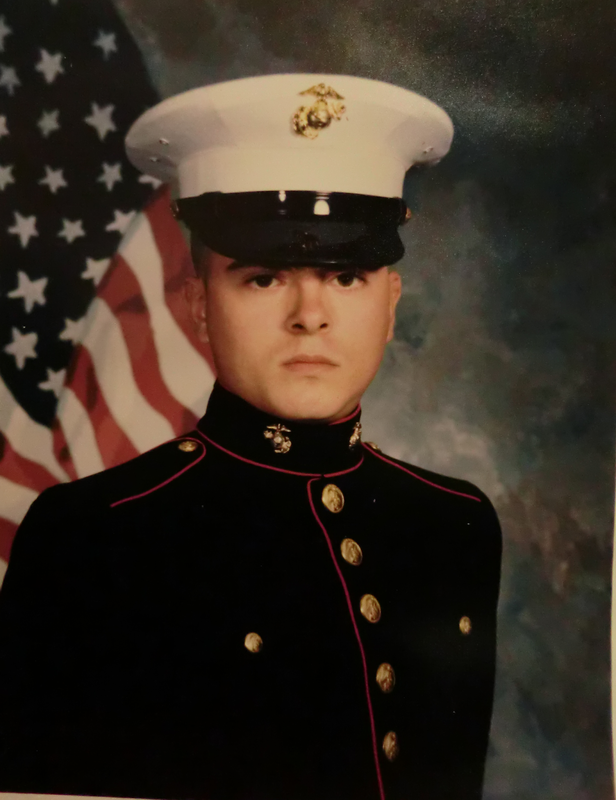 It was 20 years ago on May 10th (gasp) that I completed my last day as an active duty Marine. I was living in Kansas City at the time. And in addition to doing my Marine thing, I worked part-time at the local running store. As a result, I made lots of friends, both military and civilian. They held a sendoff party for me at the 75th Street Brewery, the place where I was introduced to craft beer. Lots of craft beer. The next day, I cleaned out my apartment and took off for Pennsylvania. After four years of traveling the world and America, I was ready for something new. The decade that followed would be a whirlwind of fascinating ideas, frustrating essays, and challenging accomplishments. Still, those years from 1992-96 shaped me in ways that I am still discovering. About every year at around this time, I have a dream where I am either back in Okinawa (my first duty station) or Parris Island, SC (boot camp). Kansas City never seems to be part of these stories. I guess I had too much fun there. Art, I've really enjoyed reading your blog posts so far and I say celebrate the small victory of an hour so the Guilt Ghost doesn't get you down! !